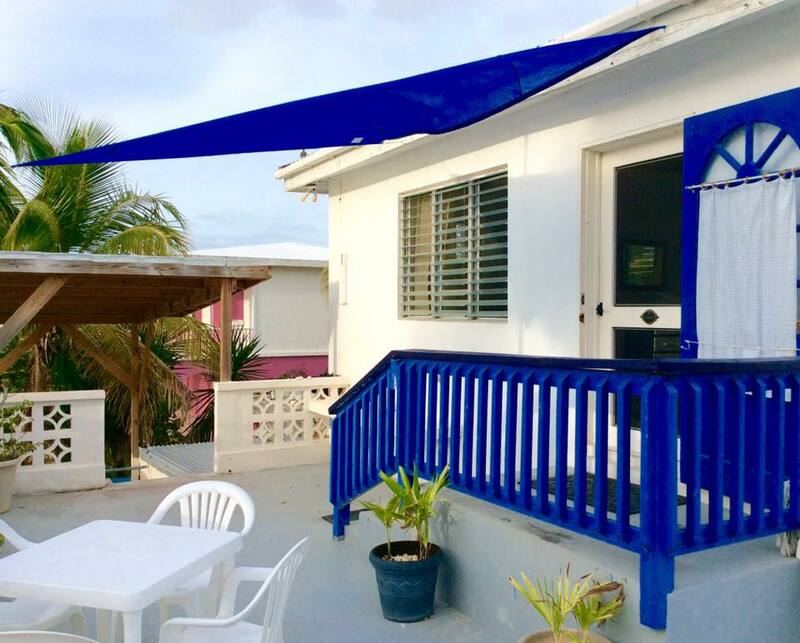 The impact of Hurricane Irma on the Caribbean island of Anguilla was significant. Power lines all across the island were knocked down, palm trees were stripped of their fronds and businesses and homes destroyed, in some cases completely swept away. More significantly, however, has been the island’s ability to bounce back. 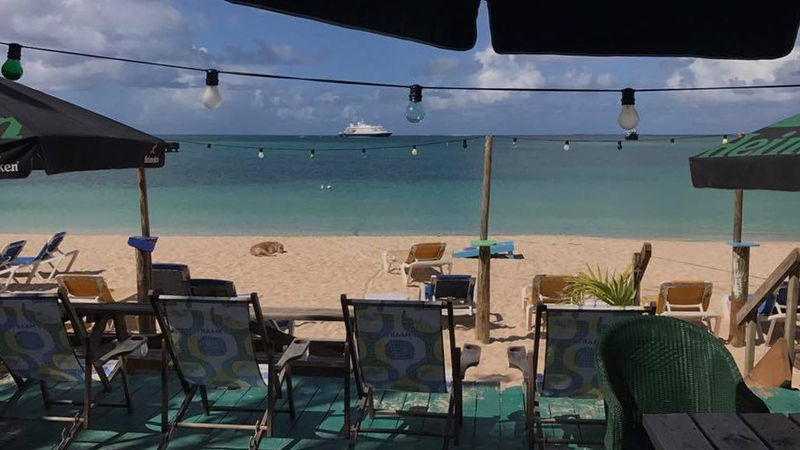 In the face of an historical storm, the island has recovered remarkably well with homes, businesses, nature and its inhabitants coming back quicker than could have ever been reasonably expected. Now they wait for the tourists, a vital cog in the island’s economic machine, to come back. I reached out to Patrick Lynch for commentary from someone on the island to obtain a first person view of the island since the hurricane. Patrick and his wife Claire run Roy’s Bayside Grill, a beachfront restaurant located on Road Bay in Sandy Ground that is owned by Claire’s parents, Roy and Mandy. Patrick was kind enough to agree to the interview and following is our conversation. I don’t believe you had to cancel any of your popular Friday happy hours. How did you manage to pull that off? I know you now have a permanent bar in the Pavilion. As you were rebuilding the restaurant, did you take the opportunity to change anything else about it? 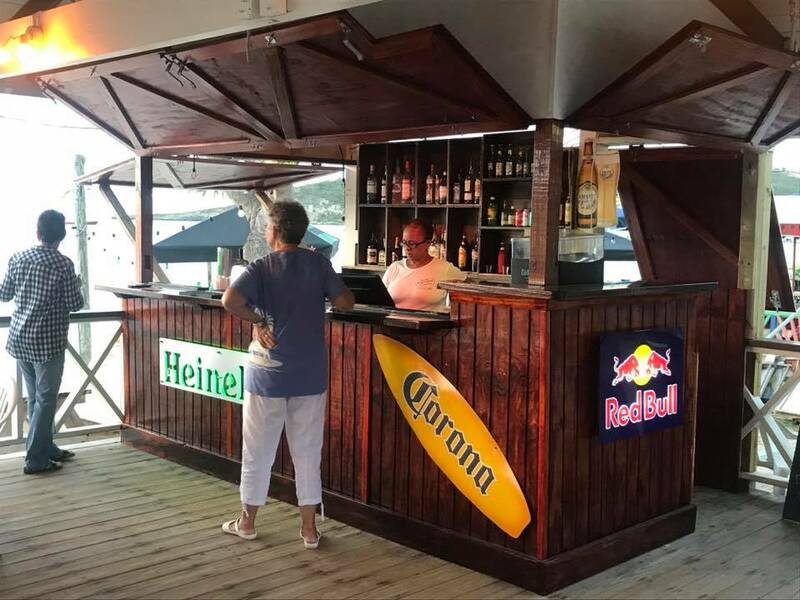 “The Pavilion lost its roof and the bar was badly beat up, so along with a new roof it got a new bar. We will use the Pavilion as our main restaurant when we start renovations on what’s left of the main section. How has the support been from your employees, neighbor and friends on the island been? What is the status of the apartment at Roy’s that you rent out? What would you like your customers to know? 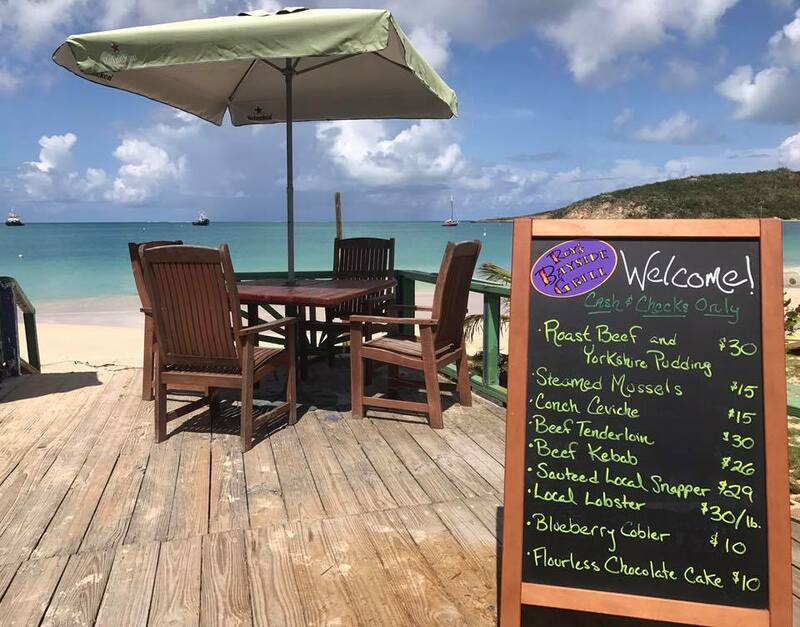 “We’re open and not just Roy’s but Anguilla is open. The island as a whole has rebounded quickly. 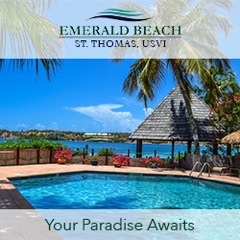 The large resorts on island are rebuilding but there are several smaller boutique hotels open. 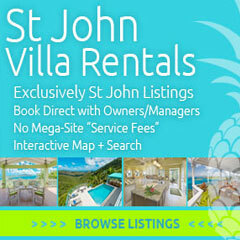 Many of the restaurants are now open and there are plenary of villas offering off season rates for the year. The beaches are as beautiful as ever and have hardly a soul on them. If you would like to help Roy’s and their continued recovery effort, you can do so via their GoFundMe page.